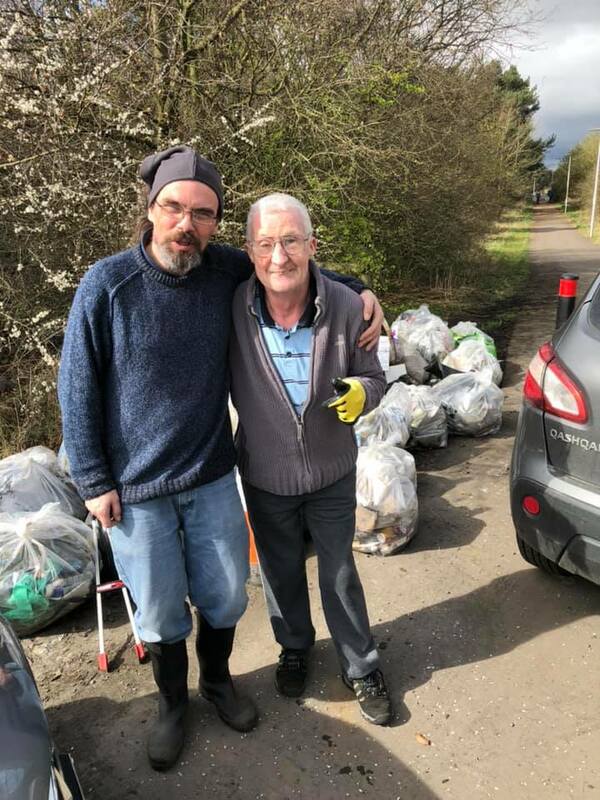 The West Lothian Litter Pickers will be delighted to have been successful in the Grant application. We will be purchasing picking tongs, hoops for bags, gloves, safety warning signs and two pairs of waders for clearing streams. This will mean that we can encourage more volunteers to join our weekly litter pick sessions. 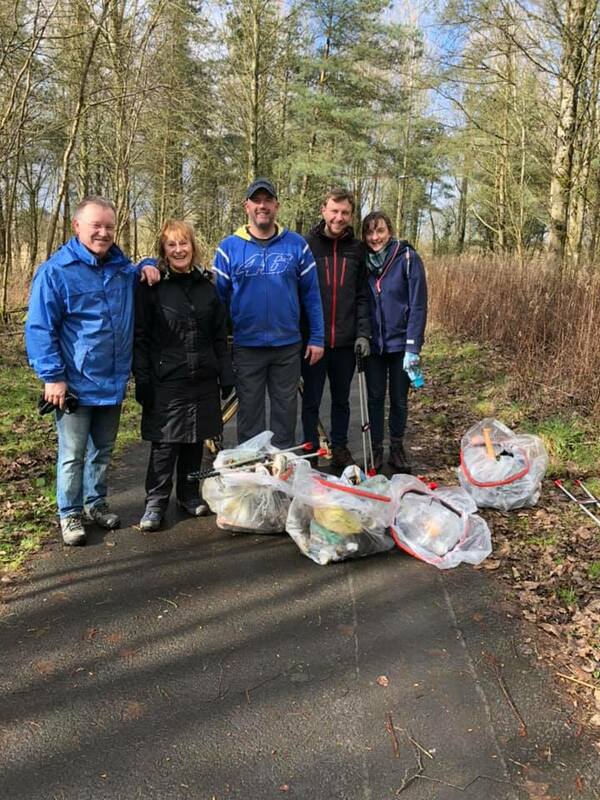 We are going to make West Lothian a cleaner place to live by acting local and thinking Global. 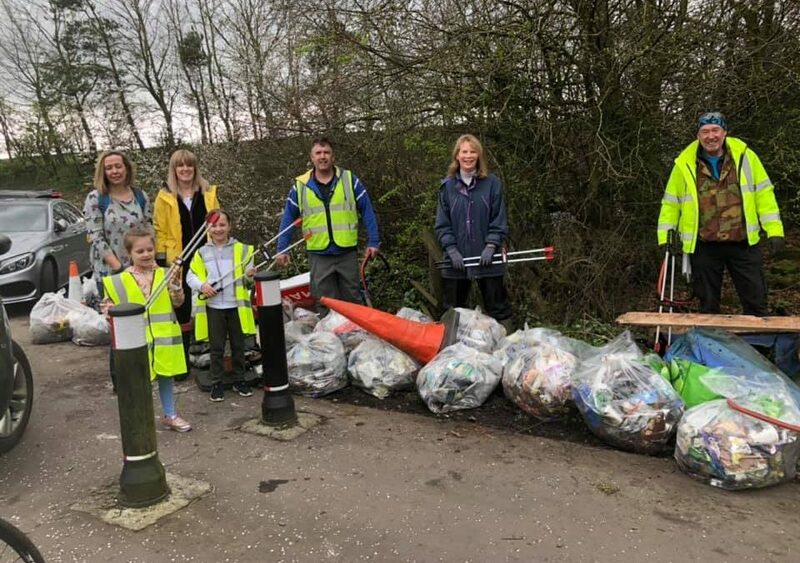 Well done West Lothian Litter Pickers! Keep up the good work.